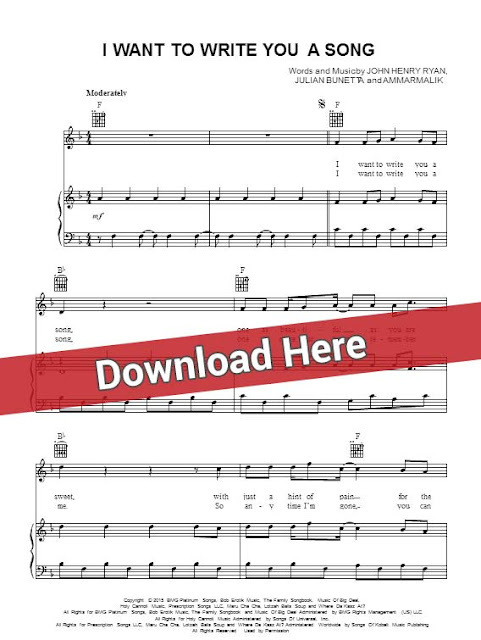 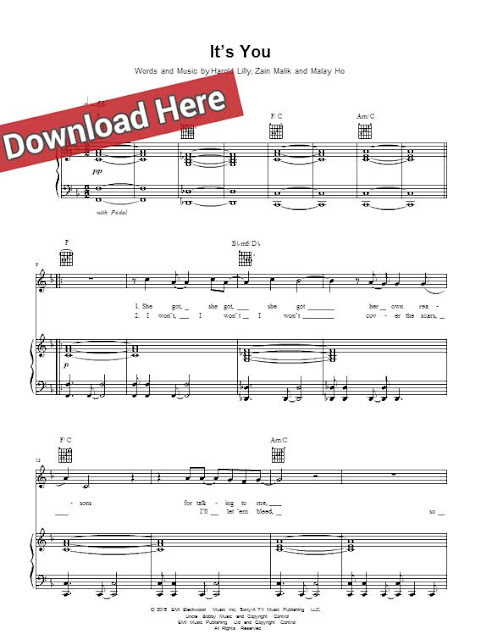 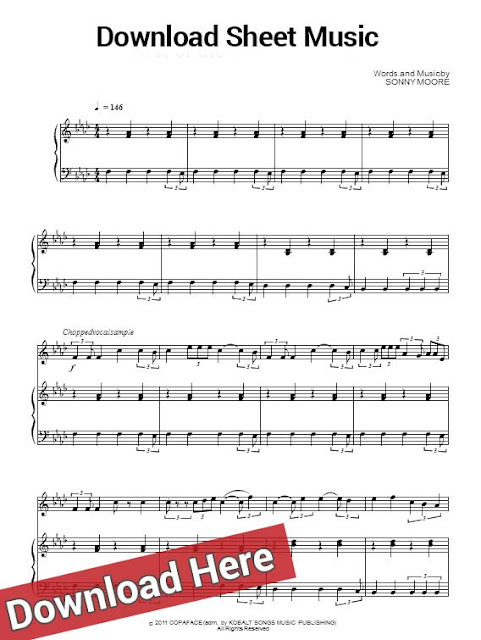 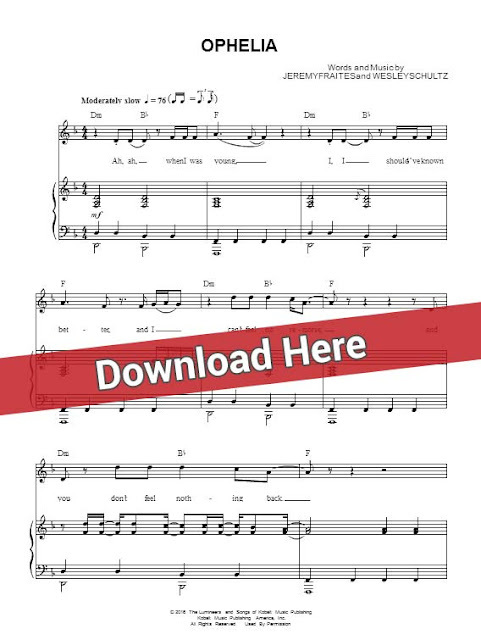 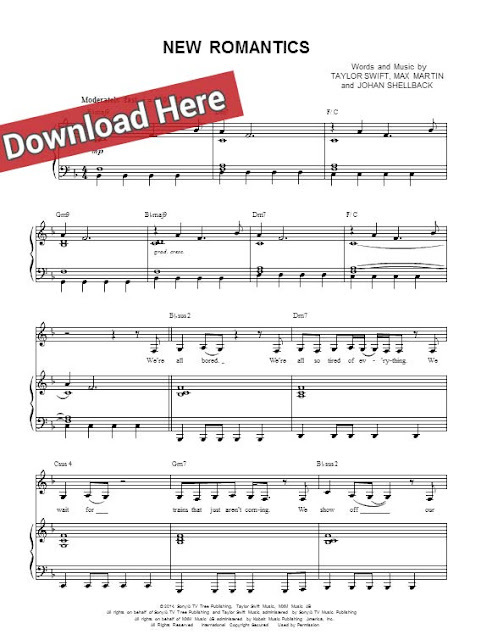 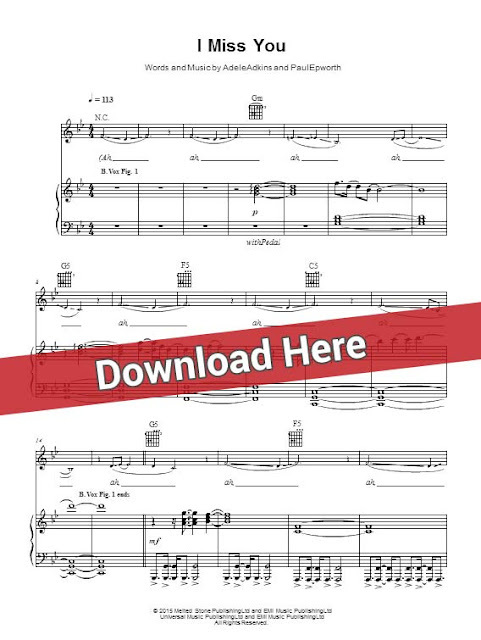 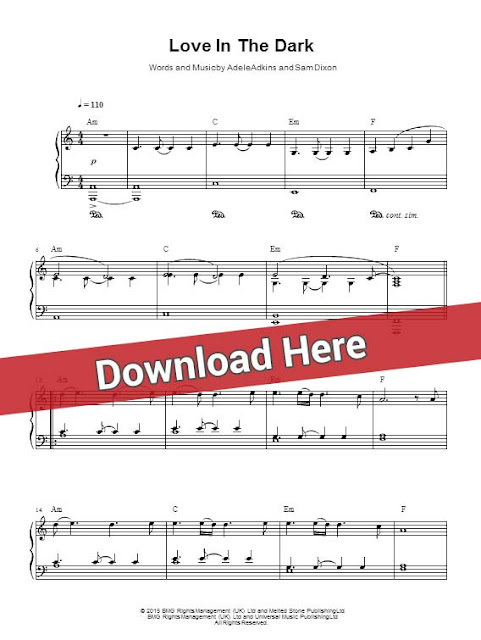 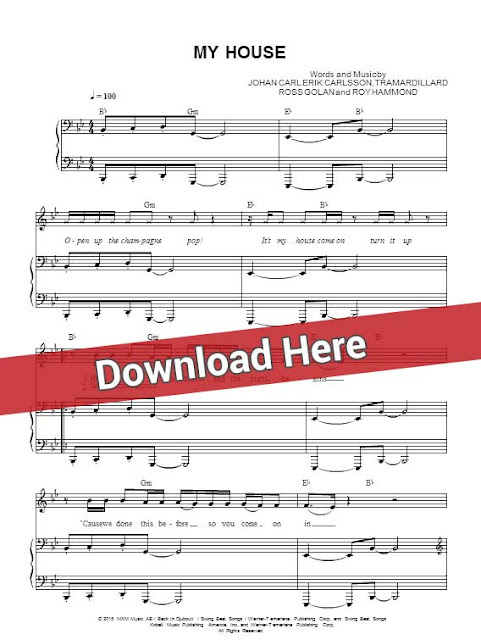 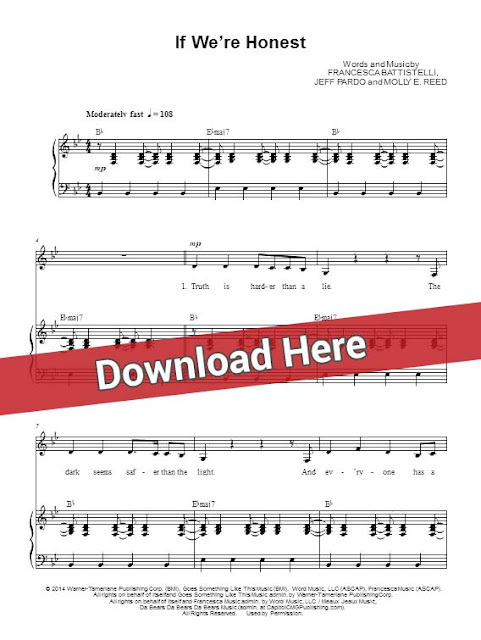 Presenting Sia Broken Glass sheet music, piano notes and chords page. 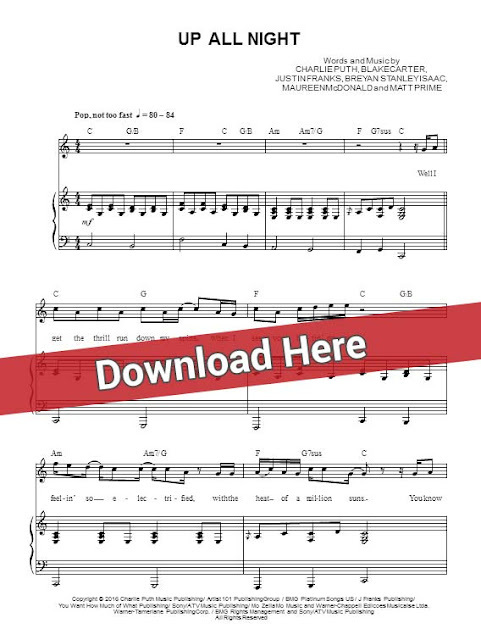 Learn to play or sing this song in minutes with free video tutorial. 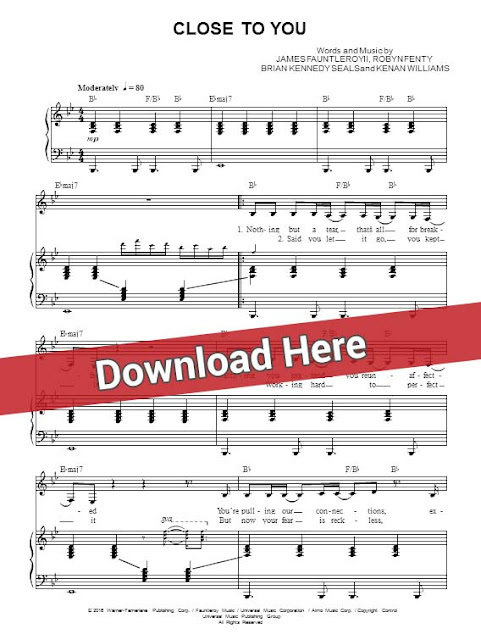 Download Notes Sheet Music, Chords & Score This is a brand new single of the singers album 'This is Acting'.